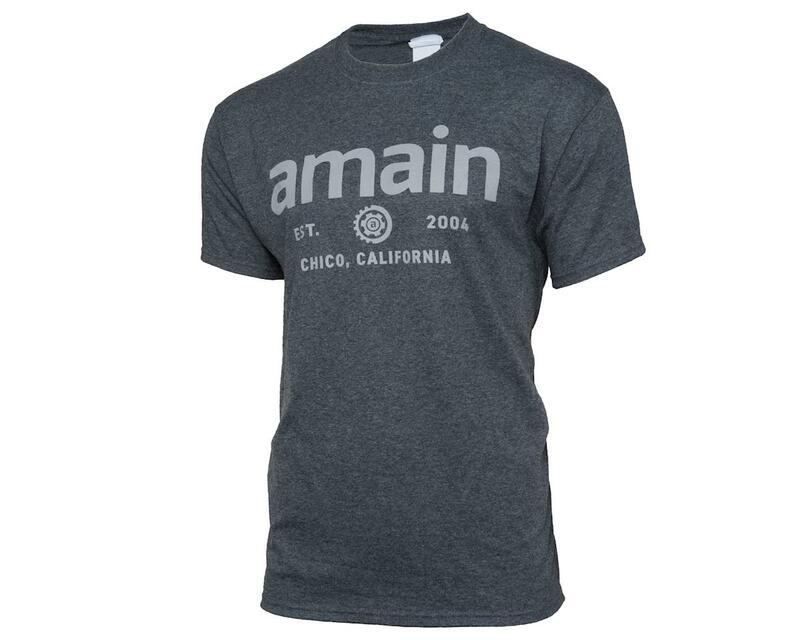 Limited Edition AMain T-Shirt - While Supplies Last! 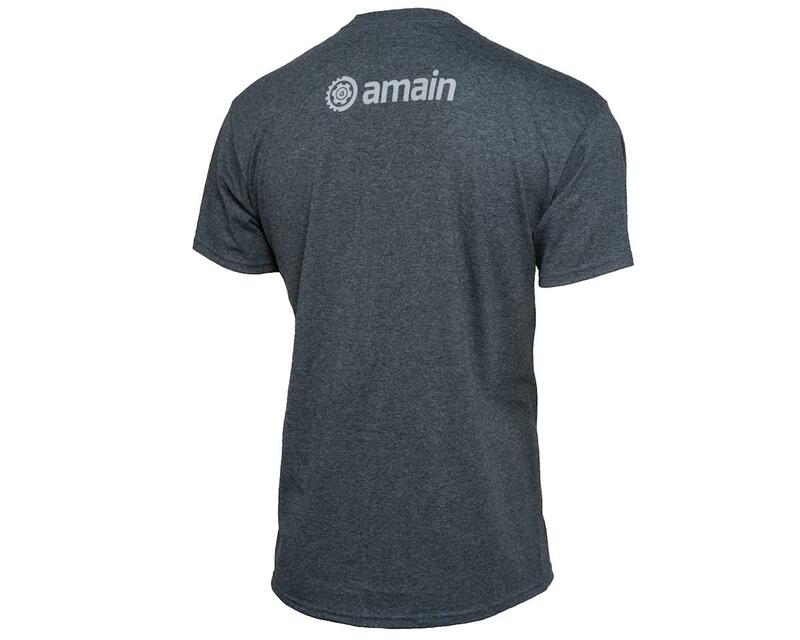 This AMain T-Shirt features a 50/50 Cotton & Polyester Blend and is soft, comfortable and durable. The front design features styling to celebrate the amazing AMain journey, that all started in a two-car garage, many years ago.